With years of experience building the highest calibre of freestyle and freeride jetskis, the DJR team have put their knowledge and expertise into creating the ultimate aftermarket hull. 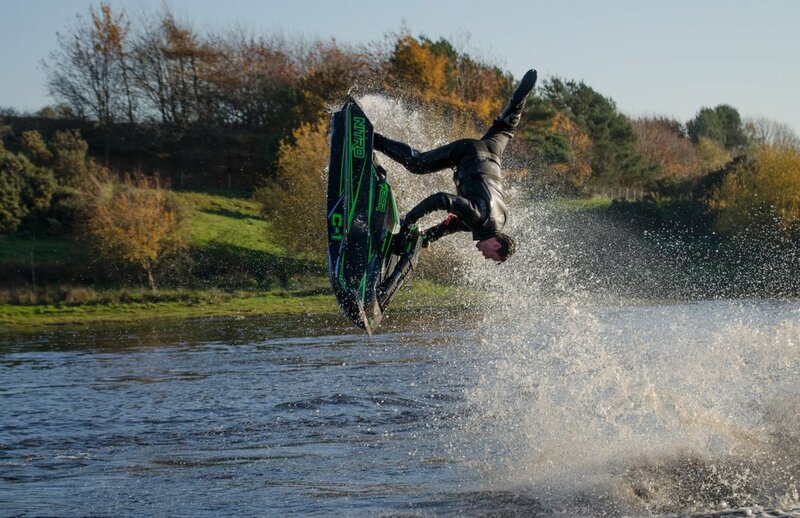 NITRO has been developed by European Freestyle Champion & DJR founder Dan Rowan. The design process used to create NITRO is unrivalled in technology and sophistication. NITRO marks the end of non-symmetrical, hand shaped designs. Only the best techniques, machinery and materials have been used to craft perfection. Each of our competitor hulls currently on the market brings something unique to the table, all with their positive and negative aspects. Some are pure, super lightweight pro freestyle machines, but these can be incredibly difficult to ride recreationally or for fun. Others offer a super smooth and stable ride, but are less capable in their freestyle or freeride abilities, leaving you wanting for more from your ski. 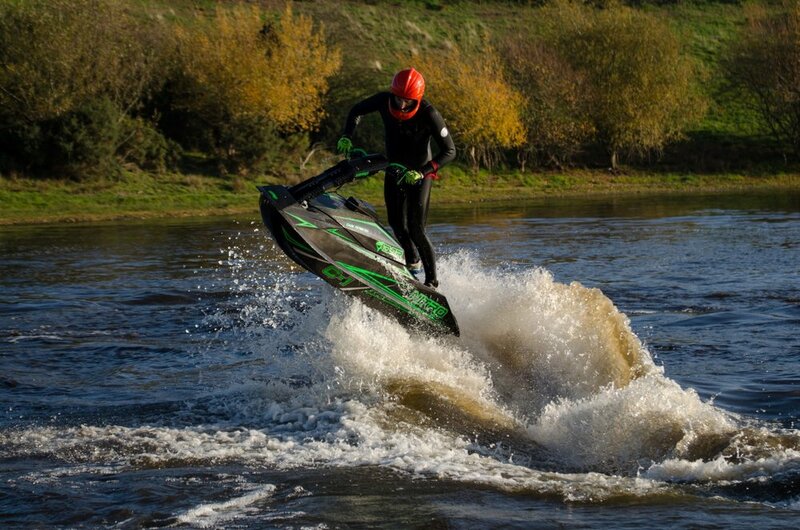 The NITRO by DJR is the first hull to fit all styles of riding. By incorporating our easily customisable bottom deck, the rider can completely change the hull’s characteristics. For more videos of our NITRO hulls in action, visit our Youtube Channel by clicking here.